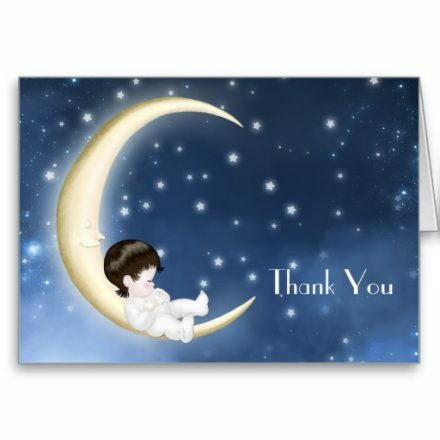 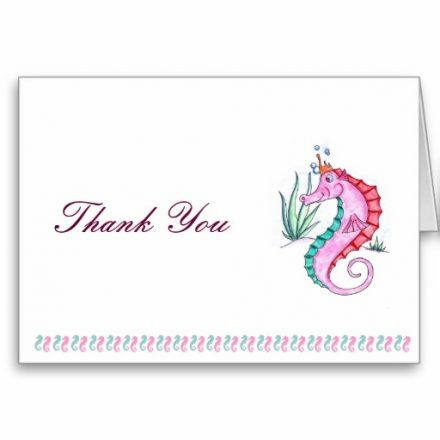 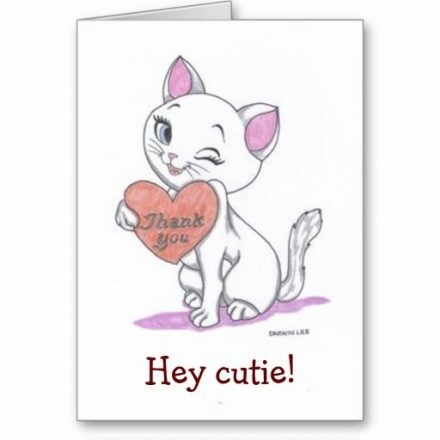 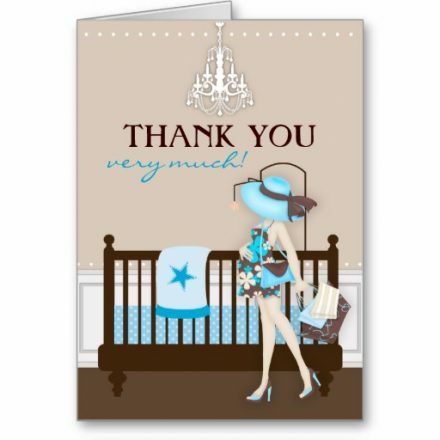 Check out these adorable and customizeable baby gift and baby shower thank you cards. 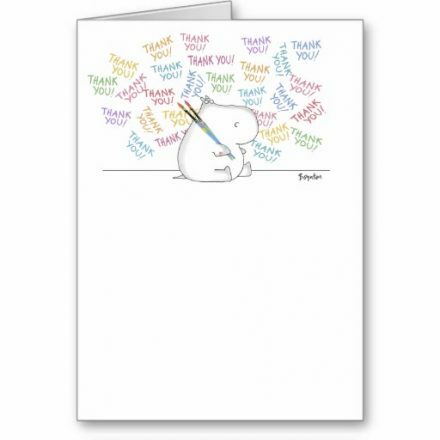 Buy just one or a bunch. 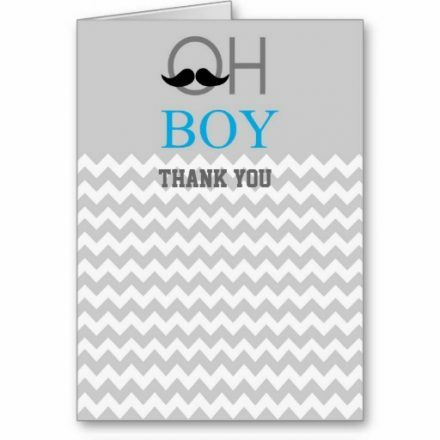 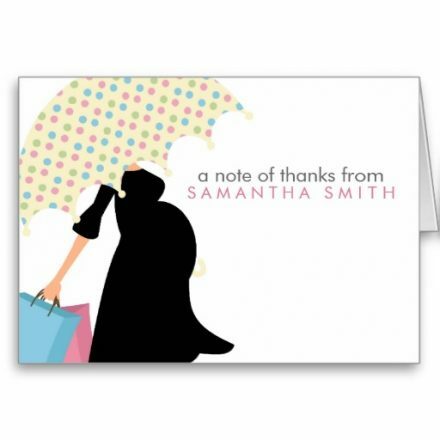 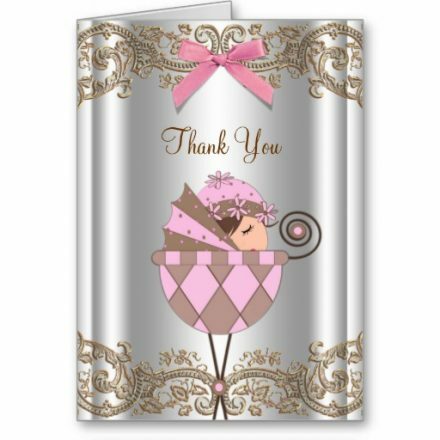 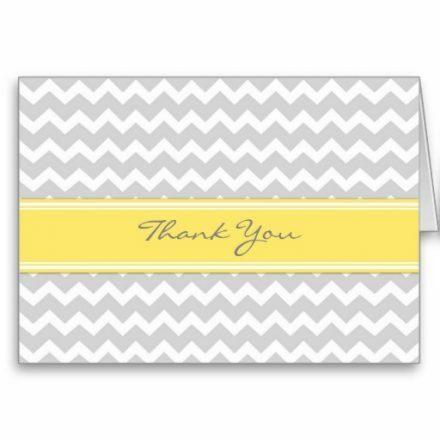 Chic Modern Mom Baby Shower Thank You Card.